This week's Sermon: "Reassess Your Desires"
All of life is driven by desire. Disordered desire, though it can look so inviting at the front end, ultimately destroys life. Ordered desire, though it often takes pursuit of God and hard work, is life giving. The problem is not that we desire. Desire is good. God has given us the capacity for desire. The big question we all have to answer every day is “What do I desire and why do I desire it?” Is our desire ordered or disordered? Main Idea: Reassess your desires. Praise God for all the Children's Ministry volunteer positions being filled!! That being said, please email Janice if you would like to be on the back-up list. Serve less than once a month, and still be extremely helpful with coordination!!! 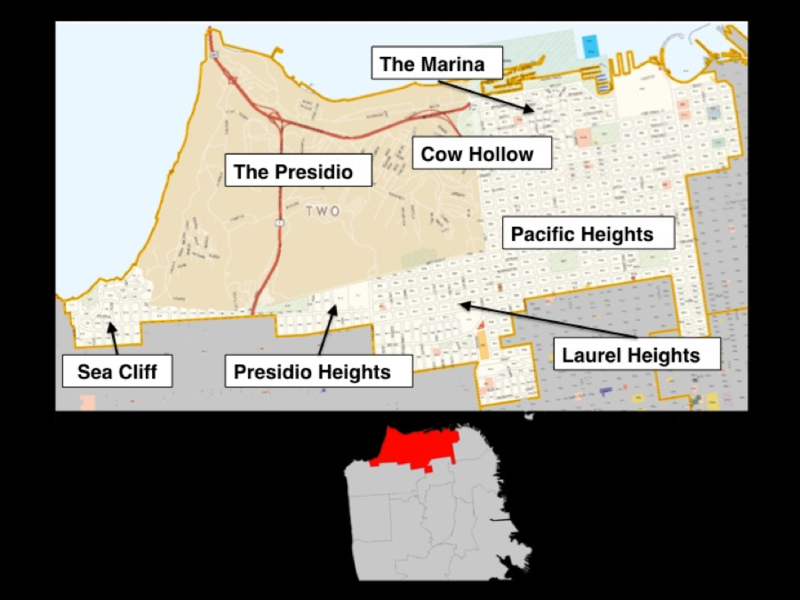 The primary neighborhoods in District 2 are the Marina, the Presidio, Presidio Heights, Pacific Heights, Cow Hollow, Laurel Heights, and Sea Cliff. The population is estimated to be just under 70,000 people. 78% of the adults have a college degree. The district is estimated to be 81% White, 13% Asian, 4% Hispanic, and 2% Black. Over 84.3% of the residents were born in the United States and English is the primary language for over 80.6% of the households. 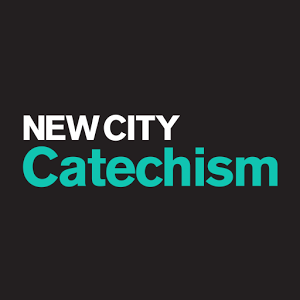 District 2 has the fewest number of gospel-preaching churches in the city. Pray that God would enable a church to be planted in that part of the city. Let's continue to pray for District 2 in San Francisco, that we love, serve and show Christ to its residents in boldness, grace and humility for the glory of God and the establishment of his kingdom here in earth!